Home - Knowledge Base - Is Sun Basket Organic? One of the main reasons why so many people trust Sun Basket with providing the food they eat on a daily basis is the fact that this service works hard on providing only the highest-quality ingredients, 100% of the time. However, it is important to emphasize that the fact that Sun Basket’s ingredients are of premium quality does not necessarily mean that they are all organic. Many of our readers have asked us if it is true that Sun Basket is an organic service, so we have decided to make this matter clear for everyone interested in this meal kit service. 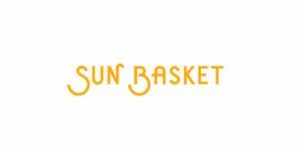 Sun Basket promises to bring you nothing but all-natural, organic, and sustainably sourced ingredients. All of the products that reach your home are always non-GMO. However, not all of them are organic. This is because it is not always possible for all ingredients to be organic. First of all, some ingredients cannot be labeled as organic. This is true for wild-caught salmon, sea salt, and a range of other healthy, natural ingredients Sun Basket ships. 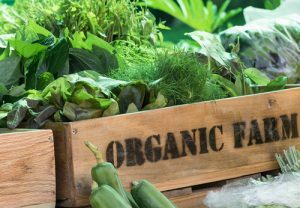 Another reason why some ingredients are not organic is that it is impossible due to the weather, season, and other related factors. 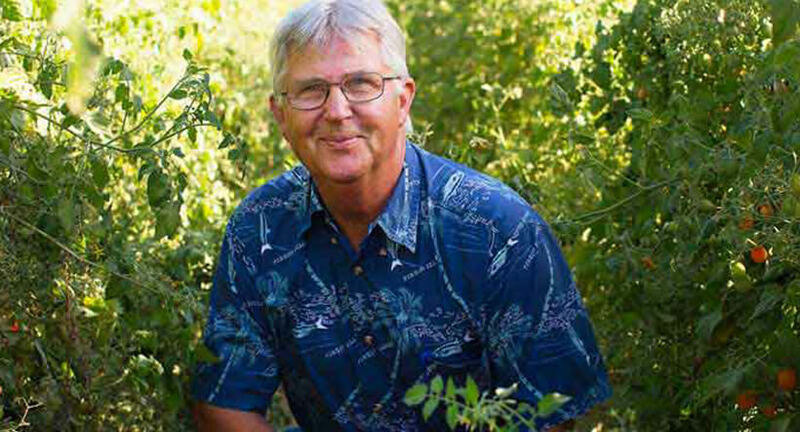 However, it is important to keep in mind that the products that are not organic are still grown by employing sustainable practices and most of the time, Sun Basket standards exceed those of the majority of natural food stores. Therefore, we can conclude that Sun Basket ingredients are organic whenever it is possible for them to be and in other cases, they are still completely natural. All organic products you receive are clearly labeled, so you always know the origin of the food you get from this service. In the end, we will just mention that Sun Basket is incredibly environmentally friendly and takes care of the well-being of its customers, as well as that of the planet. It uses 100% recyclable packaging, offers clean, organic, locally sourced, and responsibly grown produce, antibiotic-free, hormone-free, grass-fed, and humanely-raised meat, and seafood sourced in accordance with the best practices. If you want to eat healthy, clean, perfectly natural food, Sun Basket is definitely the way to go.